One of the many benefits of our climate is being able to garden year-round!! Fall/Winter is still a great time to grow edibles and improve your landscape. 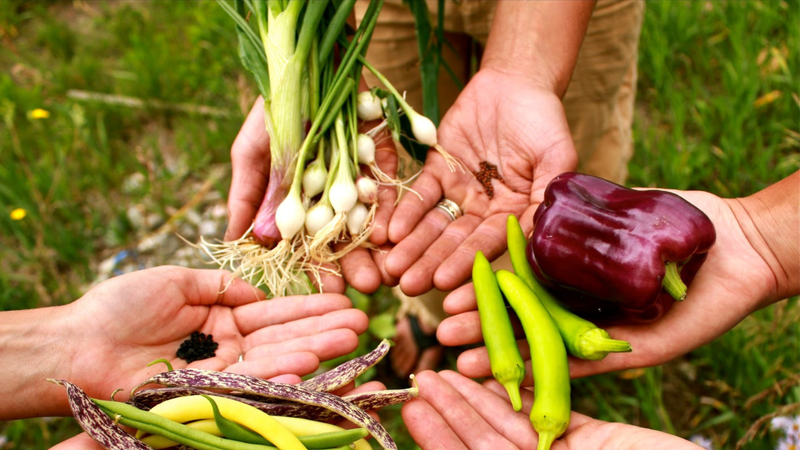 Join us Sunday, September 13, 2015 from 3:00 to 4:30PM for Gardening All Year: Prepping Your Garden for Fall plus a special bonus: Beginners’ Lesson on Seed Saving. Lori Caldwell, aka CompostGal, will go over techniques to help transitioning your garden for Fall: seed saving, crop rotation, soil amending, cool-weather edible crops, sheet mulching and planting natives. Participants: To practice techniques of seed saving, please bring seed heads, pods, fruit, etc. to prepare and trade with others for a simple seed swap. In the interest of diversity, please bring only heirloom and/or open pollinated seed varieties. This entry was posted in Gardening Tips, News & Events, Soil, Sustainability and tagged Fall, gardening, outdoor learning, workshop.